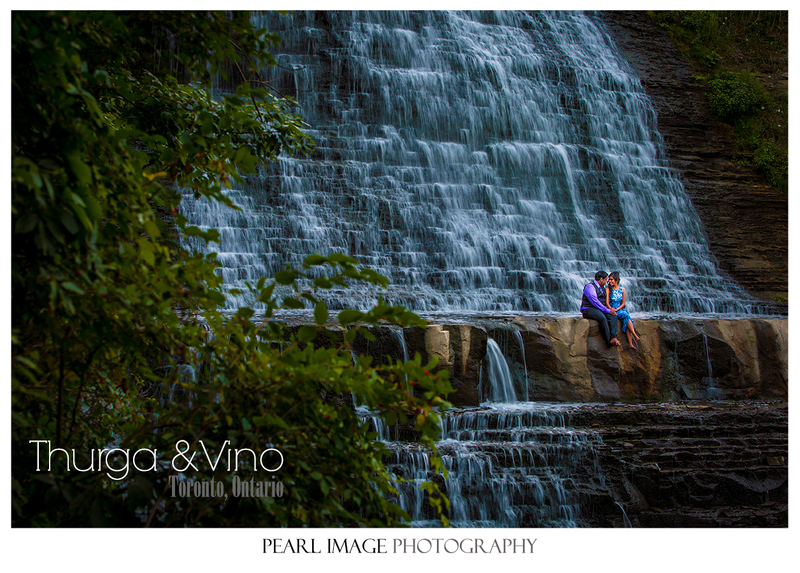 Thurga & Vino: E-Shoot Teaser! Abi & Sanjeevan: E-Shoot Teaser! Just a quick teaser from Abi & Sanjeevan’s e-shoot. Looking forward to their Big Day tomorrow! 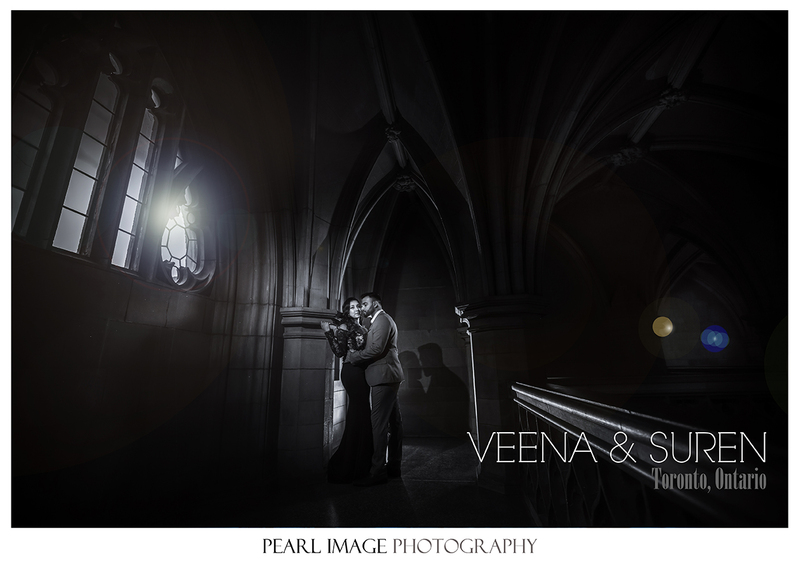 VEENA & SUREN: E-SHOOT TEASER! 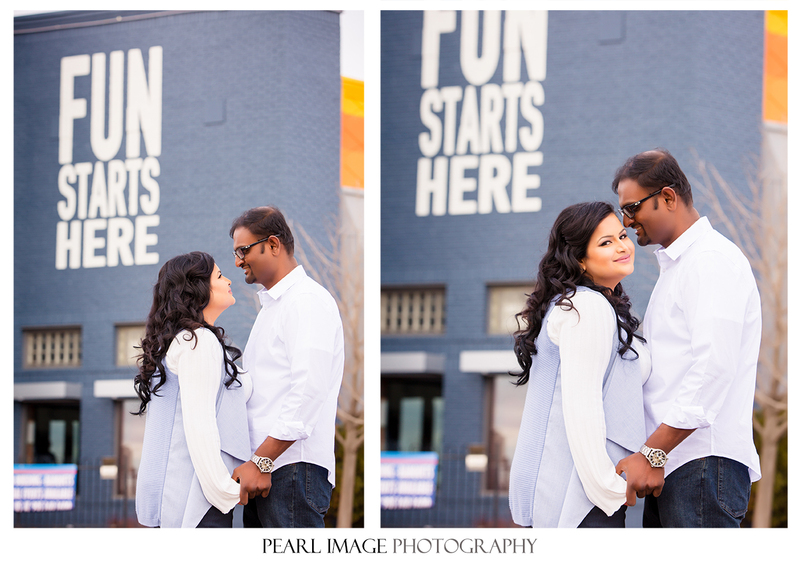 Veena & Suren will have few hours to get ready for their big day! Let me share this image from their recent e-shoot. Enjoy!